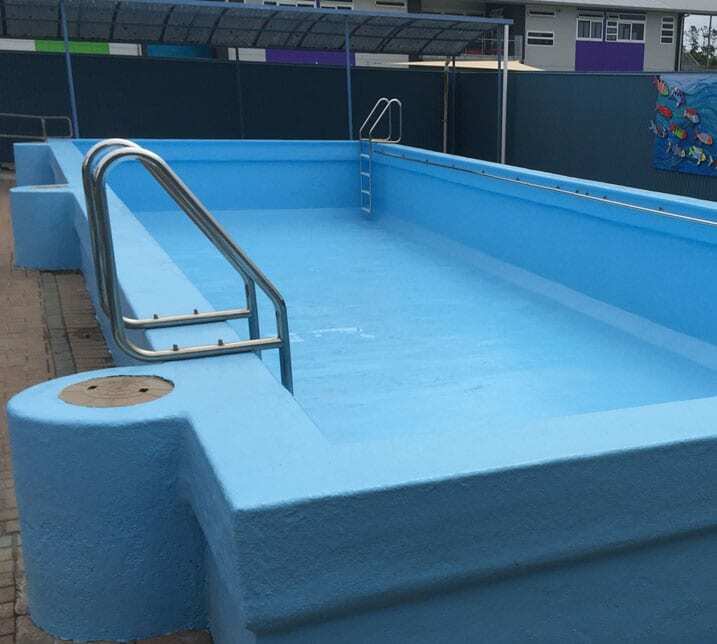 The Pool Man are specialists in maintaining, servicing, heating and renovating school and other commercial pools throughout Auckland. No job is too big or too small – we have experience in large and small school, apartment block, motel and hotel swimming pools. A commercial pool is a significant investment. Sometimes a large pool can seem to be beyond economical repair but that’s not always the case. The Pool Man can present a range of economical swimming pool renovation or refurbishment options to increase the life of your pool and ensure your investment does not go to waste. 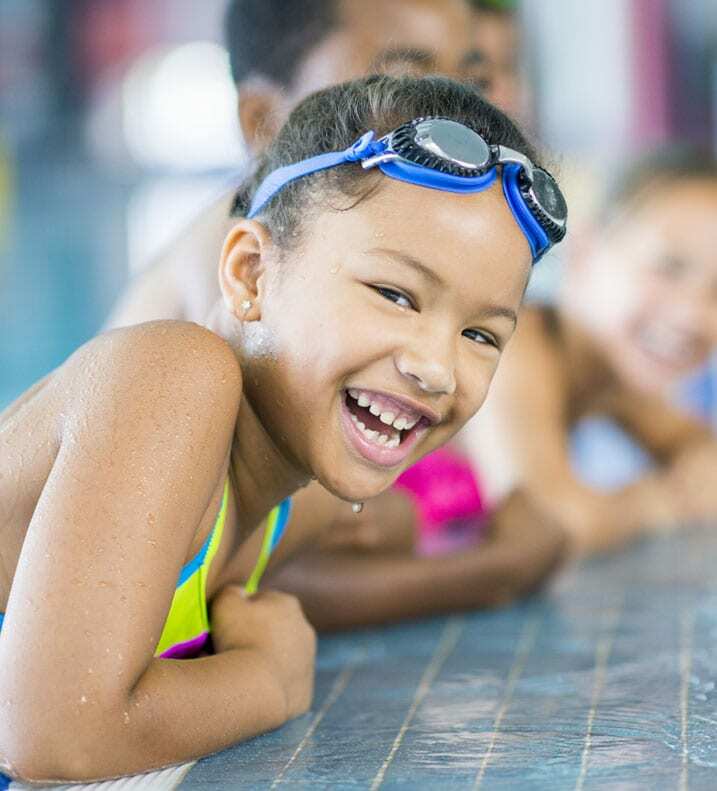 The Pool Man has been involved in upgrading the swimming pools of many Auckland schools to meet the New Zealand Standards for Water Quality for Public Pools – NZS 4441:2008 and NZS 5826:2001. We provide advice and quotes for work required. A swimming pool is a big investment for a school and so you want to make sure you get the very best out of it. 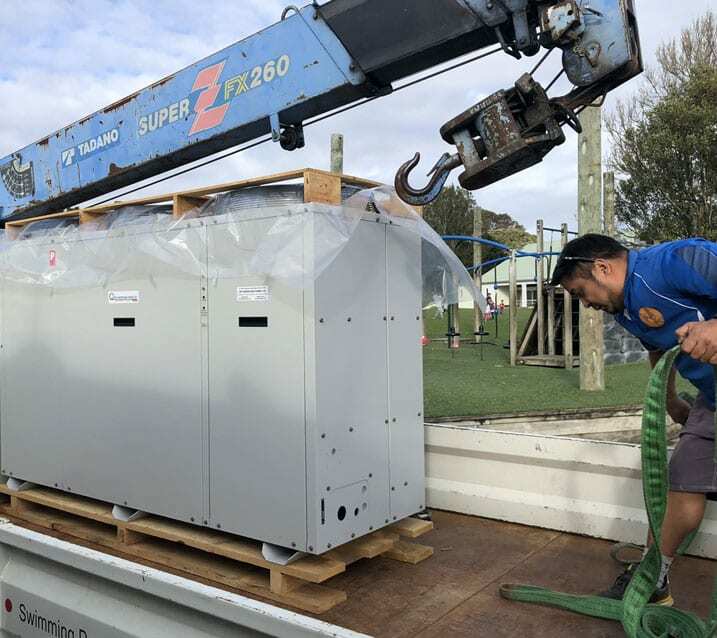 The Pool Man has been involved in several Auckland school swimming pool upgrades. A regular Pool Man maintenance programme will ensure your swimming pool water remains crystal clear and safe to swim in. Or, one of our team can train your grounds-person or property manager to maintain the pool. From underwater leak repairs to complete upgrades of existing commercial swimming pools, The Pool Man offers a complete commercial swimming pool service meaning your commercial investment is protected and able to be enjoyed by your clientele. We provide complete commercial swimming pool maintenance programmes or will train your staff to manage the pool on regular basis. When you strike a problem with your swimming pool equipment, call the experts at The Pool Man . We’re Auckland’s experts in swimming pool equipment maintenance and repair. We’re quick, efficient and affordable. 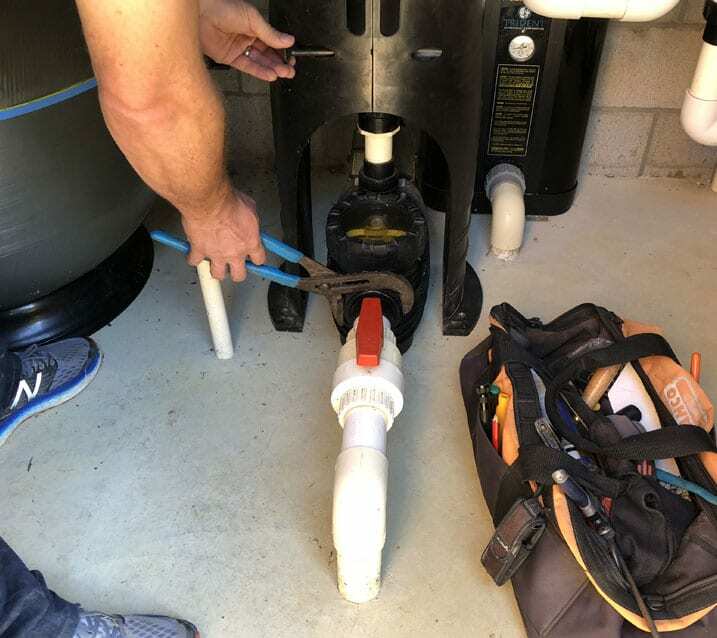 servicing equipment – swimming pool pumps, hot water heat pumps, swimming pool filters, dosing equipment and automatic pool cleaners. anything related to your swimming pool – The Pool Man can assist with all things related to your commercial pool or school swimming pool. All the team at The Pool Man are qualified for dangerous goods transport. That means we can provide chemical deliveries to schools in the wider Auckland area.